Two of the three teams competing from the Hope Public Schools in grades 1-6 in the “Battle of the Books” finished in second place among teams from across southwest Arkansas. The Clinton Primary School team of Davis Johnson, Ramsey Beck, Riley Bramlett and Austin Courtney representing the fourth grade at CPS won second in its division. The competition is sponsored through the Southwest Arkansas Education Cooperative, and was held at the SWAEC center on the University of Arkansas-Hope campus March 6. “This competition required teams to read 12 preselected books,” Joyce White, Beryl Henry Elementary School Librarian/Media Specialist, said. 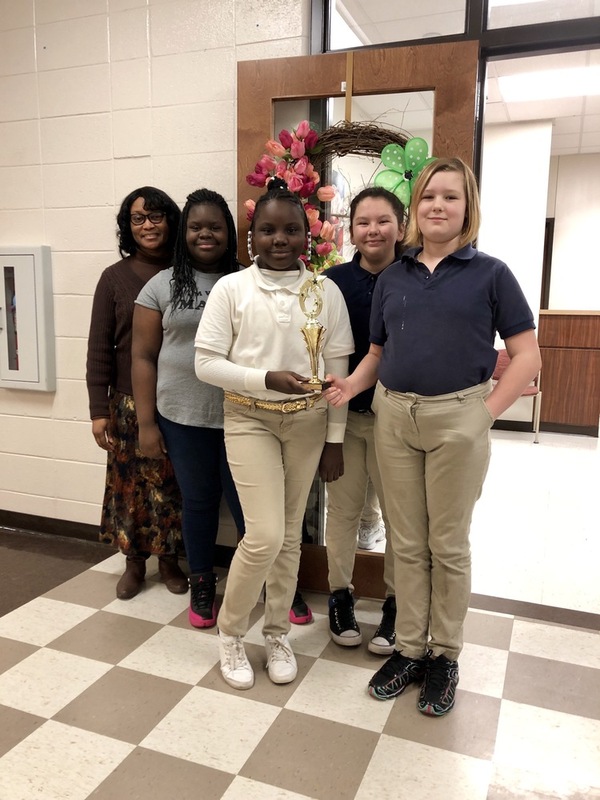 Sixth grade team members Kenadi Phillips, Jessica Juarez, Tyrenda Hale, and Chloe Bittle won second place in their division, White said. “The team received a team trophy and individual medals,” she said. 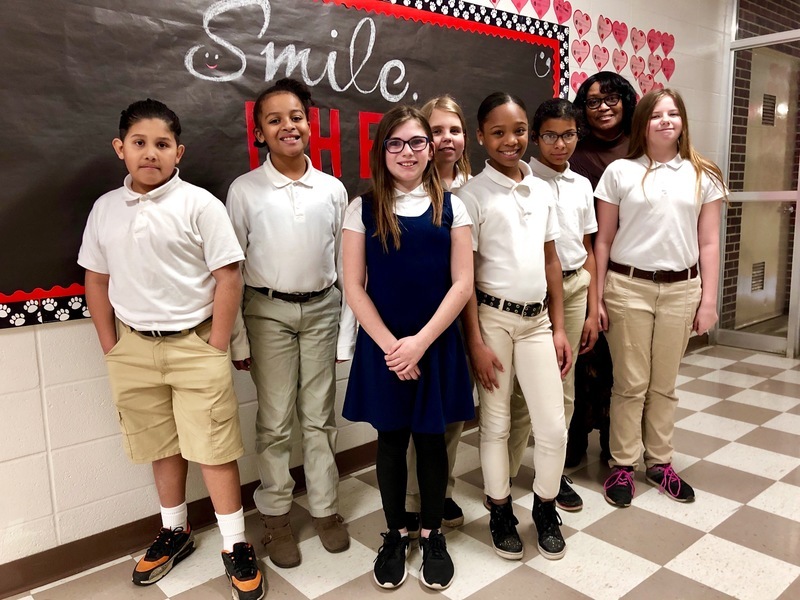 The BHE fifth grade team included Israel Juarez, Amy Wheat, Zoraida Medina, Shelby Gleason, Makyla Snowden, Cailsey Ellenwood, and Zakeria Shoto. White and Inell Thornton sponsored and chaperoned the teams.